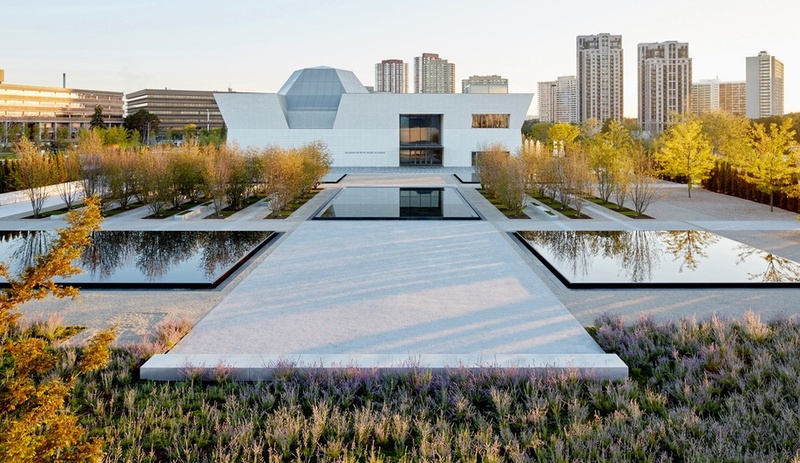 The 2016 shortlist for the world’s largest architectural awards program features seven Canadian projects, including a museum park in Toronto and a modern residence in Regina. 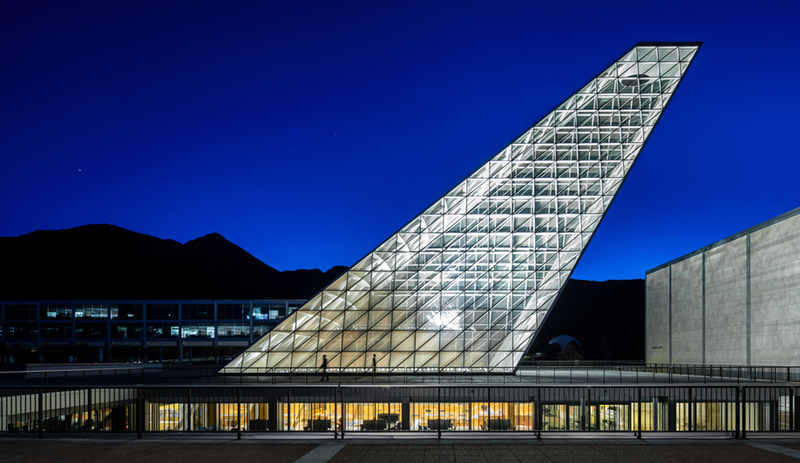 The Center for Character & Leadership Development is the new heart of the U.S. Air Force Academy in Colorado Springs, giving the historic campus a new forum that’s loaded with symbolism. 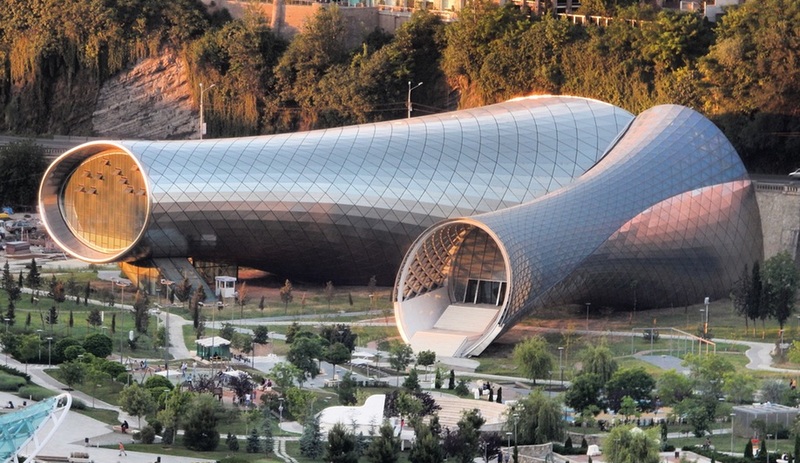 An eye-catching music hall and exhibition space in Tbilisi, Georgia, from Rome architecture duo Massimiliano and Doriana Fuksas, connects Rike Park to the old city using some very unconventional moves. 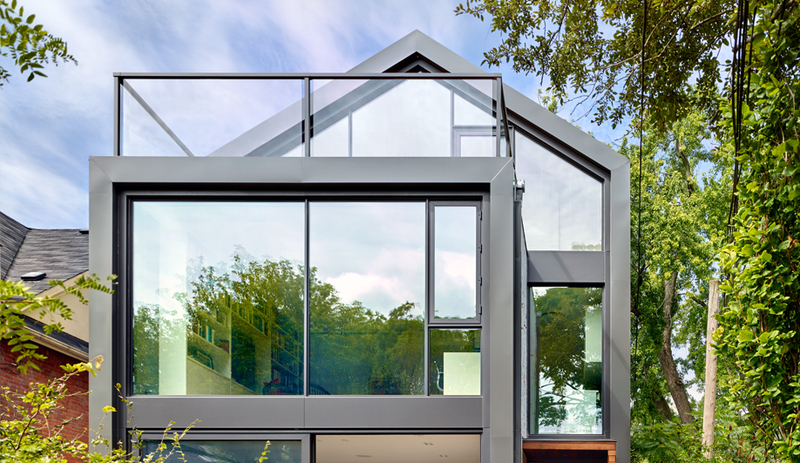 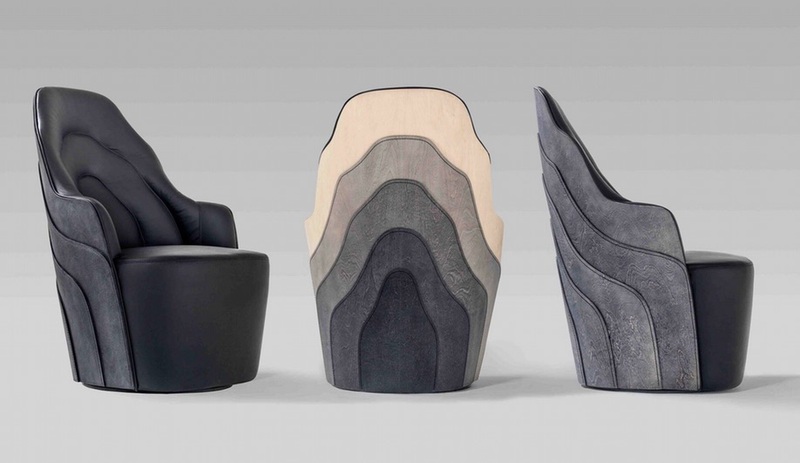 Taking place in various venues spread across London’s Clerkenwell District, this three-day design and architecture extravaganza is replete with eye-popping must-sees. 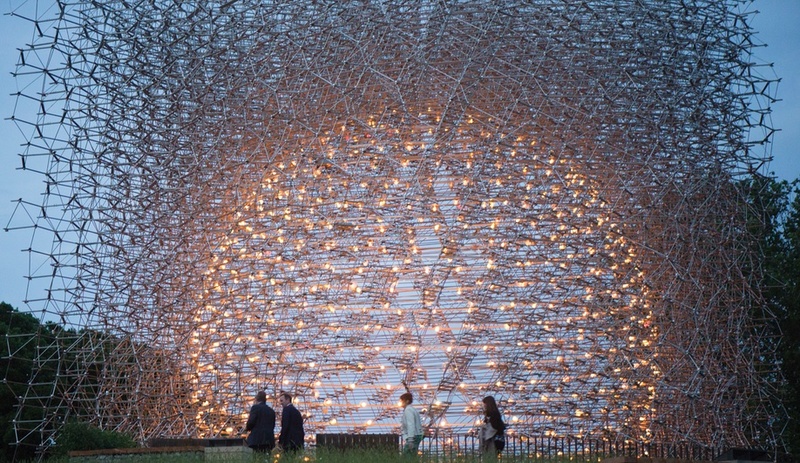 Here are our top 10, from a 3-D printed wheelchair to a Matryoshka-doll inspired pavilion. 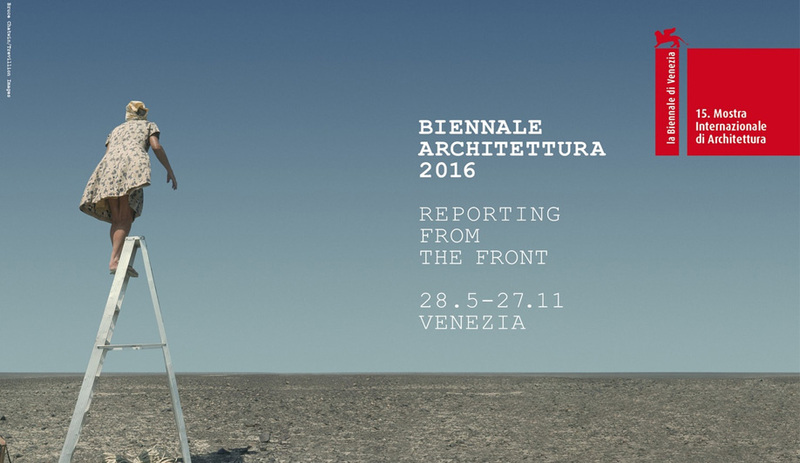 The Venice Architecture Biennale kicks off next week. 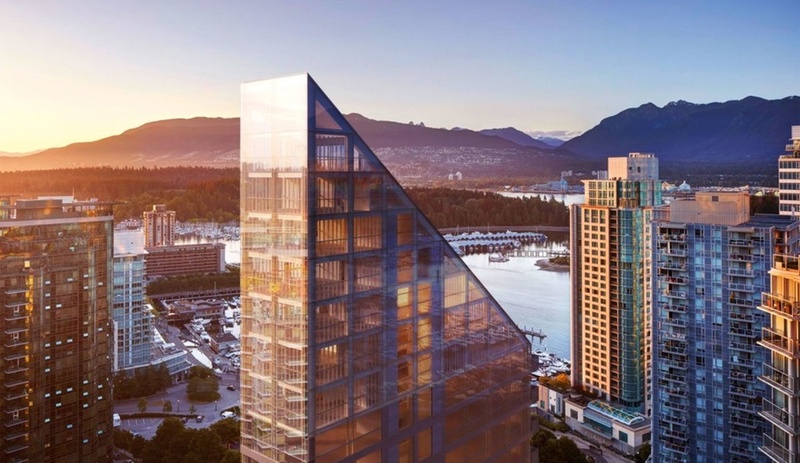 The world’s biggest and most important architectural exhibition aims to be expand architecture’s scope. 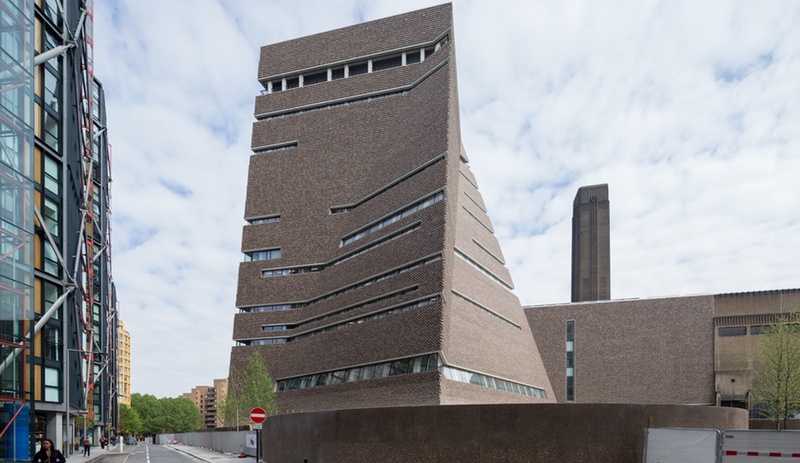 But it may even call architecture to task for the abysmal conditions under which some buildings are made.